2019 Award Nominees Announced! Are you on the list? Our Annual Awards and Social Evening is coming up soon! We’ll be handing out our highly sought after awards on 9th February – be there to cheer on the nominees! 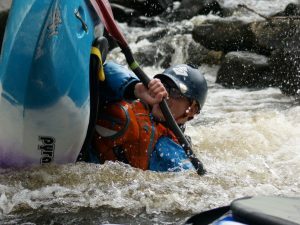 NEW for 2019 – annual Sea Kayaking Award – more details on the night!